Tendonitis is one of thecommon inflammation conditions that affect people at ages. Suffering from tendonitis, you may feel the muscles of heels, shoulders, elbows, and heels painful and irritated because of the inflamed tendons connecting the muscles. When someone gets diagnosed with tendonitis, medical treatment is the first thing they think of. The conventional treatments for the inflammatory tendonitis such as administering steroid injections or using over-the-counter NSAIDs work wonder. However, it is possible for you to look for natural treatments for tendonitis. In AllRemedies.com this article on home remedies for tendonitis in hand and foot can give you the useful information and advice. Tendonitis is caused by overuse, excessive strain in the affected area and sudden serious injury. Many activities may increase the risk of tendonitis such as gardening, raking, cleaning house, carpentry, painting, shoveling, tennis, scrubbing, skiing, golf, pitching, and throwing. Therefore, when you suffer from tendonitis, you should avoid those activities until the condition gets better. Poor stretching, incorrect posture, playing sports and over-exercise also lead to the risk of tendonitis. The tendonitis can affect any area of your body but the most common places include elbow, thebase of thethumb, hip, shoulder, knee, and achilles tendon. Patients with tendonitis may suffer from the pain at the surrounding affected areas. Pain will be sudden and gradually become severe. Another symptom of tendonitis is the loss of motion in the shoulder that is called frozen shoulder. The tendonitis is not a serious condition. It lasts for weeks to months before disappearing, depending on the severity of the condition. Suffering from tendonitis, you should make an appointment with a doctor to get proper diagnosis and treatment. Initial treatment for tendonitis includes avoiding triggering activities, resting, cold compression, and taking over-the-counter anti-inflammatory medication. In severe cases, corticosteroid injections, surgery, and physical therapy are needed. 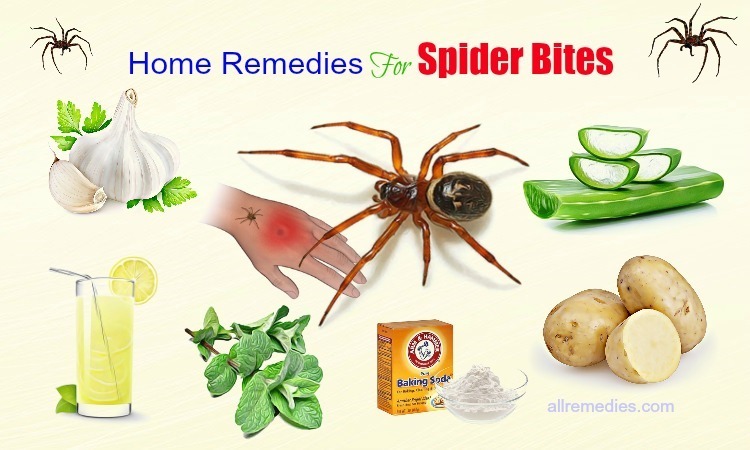 Furthermore, there are a plenty of natural home remedies for tendonitis in hand and foot we would like to introduce to you in this article. 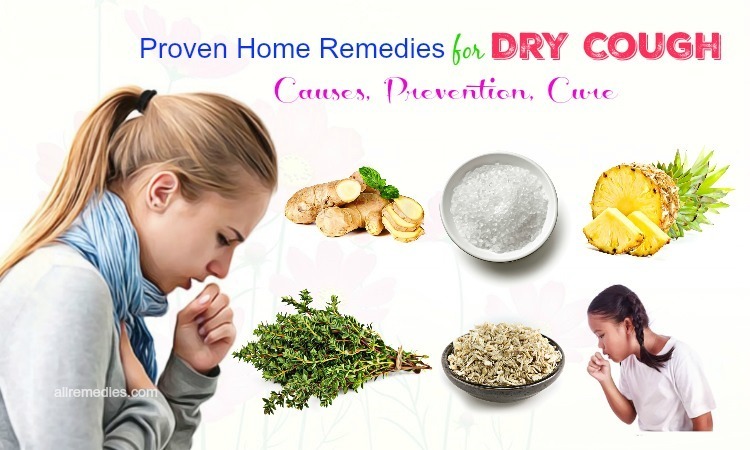 Trying those remedies on a regular basis, you can get a significant relief. If the tendonitis is caused by injuries and it leads to the swelling and pain, an ice pack is one of theideal home remedies for tendonitis. You should apply the ice pack to the affected muscle to reduce the inflammation and pain in the tendons. Using an ice pack is a recommended, safest, most effective and simplest remedy for joint or muscular pain. Ice is effective in decreasing the muscle spasms and reducing the swelling. Ice pack makes the injured area turn into the numbness state. To use this treatment for tendonitis, you should apply the ice pack to your painful hand and foot and then leave it for 15-20 minutes until you remove the ice pack. 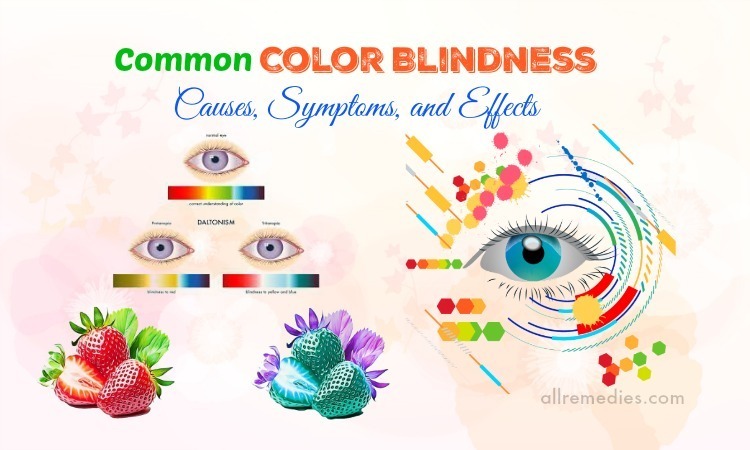 You should repeat this treatment on a regular basis to get a satisfactory result. Massaging the olive oil in the affected area is one of safe and natural home remedies for tendonitis in hand and foot. Olive oil is effective in stimulating the blood flow and blood circulation. As a result, it can give you a significant relief from the discomfort and damaged muscles. Massaging therapy can reduce the aches, pain and muscle spasms. Olive oil has the therapeutic and healing properties. You should take a sufficient amount of olive oil and then use it to massage the affected area for 10-15 minutes. 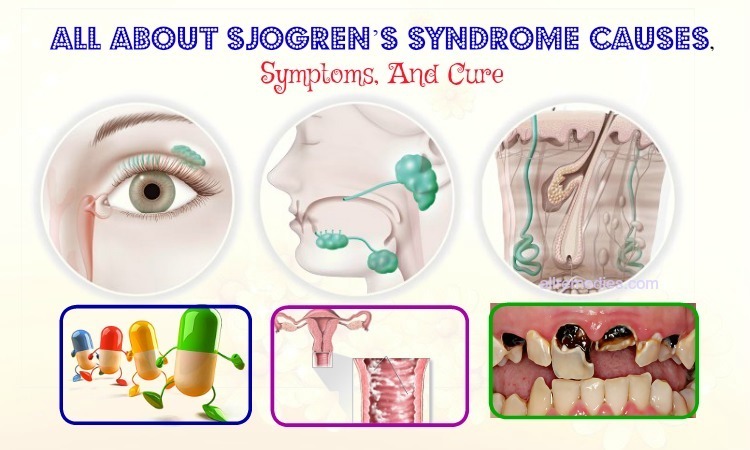 It is recommended repeating this treatment twice daily to get a satisfactory result. Not only ice pack but also heat compression is one of theamazing home remedies for tendonitis in hand and foot. The heat is effective in stimulating the blood circulation in the affected area. Heat compression can ease the inflammation and irritation. Furthermore, it also fastens the effective healing. 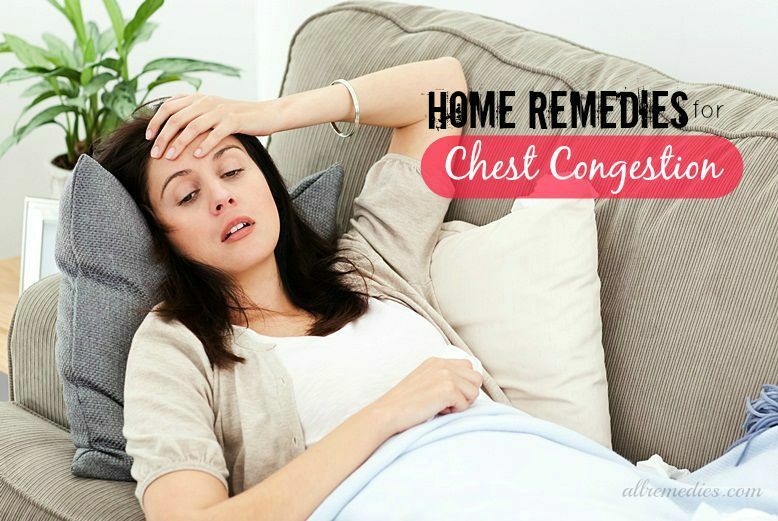 You just need to use a hot water bottle or a heating pad for the heat compression. You can also use the heated oil to get a significant relief from the discomfort of tendonitis. To treat tendonitis in hand and foot, you can soak the affected foot or hand in the warm water bath added Epsom salt. The heat from the water can soothe the pain and discomfort caused by the tendonitis. Furthermore, the Epsom salt contains magnesium that is effective in fastening the healing of damaged muscles and tissues. They are the reasons why we would like to introduce Epsom salt in a list of natural home remedies for tendonitis in hand and foot. It is important for me to note that using Epsom salt may make your skin dryer. Therefore, you should apply your favorite moisturizer to your skin after using Epsom salt as one of thenatural home remedies for tendonitis in hand and foot. Cayenne pepper contains the chemical capsaicin that is considered as a natural pain reliever. Furthermore, cayenne pepper contains the soothing properties and warming effect that can fasten the healing of damaged muscles and tissues. It is the reason why cayenne pepper is one of thehome remedies for tendonitis in hand and foot we would like to introduce to you in this article. It is recommended repeating this treatment a couple times daily to improve the condition significantly. The vinegar contains anti-inflammatory properties that can help reduce inflammation of tendonitis. Furthermore, vinegar wraps can help you deal with tendonitis pain and irritation. Vinegar wraps are one of thehome remedies for tendonitis in hand and foot. You should apply alternating hot and cold vinegar wraps to get a significant relief from tendonitis. After using vinegar wraps, you should apply a suitable moisturizer to your skin. Chickweed is one of thenatural home remedies for tendonitis we would like to introduce to you in this article. Chickweed is loaded with vitamins and nutrients that can give you a significant relief from stiffness, inflammation, tenderness, and pain caused by the tendonitis. Chickweed contains the anti-inflammatory properties and healing effects. Regular application of chickweed can help you treat tendonitis effectively and completely. Cabbage leaves are well-known for a number of nutritional benefits. Regular application of cabbage leaves can give you a significant relief from the tendonitis caused by injuries. 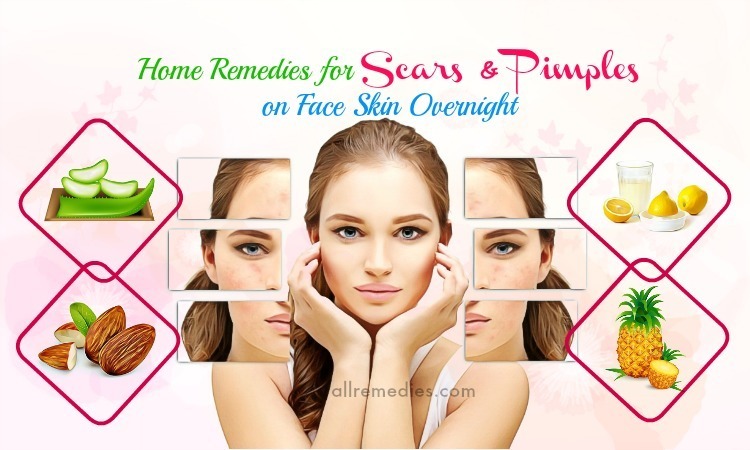 Cabbage leaves are effective in treating the bruising of the skin and swelling. Cabbage leaves contain anti-inflammatory properties. 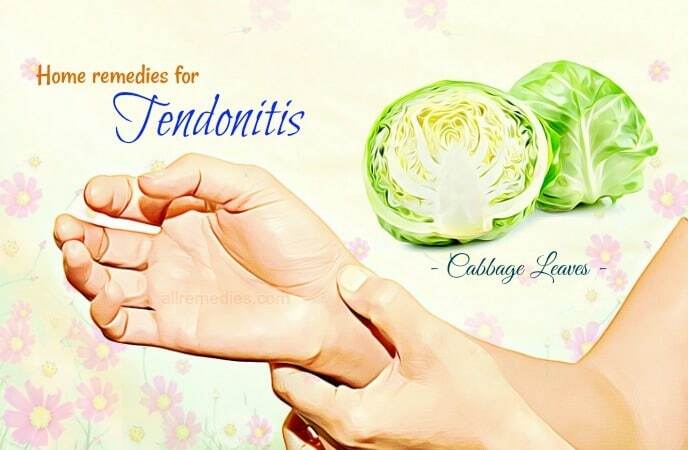 Cabbage leaves are one of theamazing home remedies for tendonitis we would like to introduce to you in this article. You can put these leaves in the microwave or refrigerator to create the hot or cold compression. Potato has a lot of beauty and health benefits. It is effective in treating inflammation and swelling caused a number of diseases, including tendonitis. Potato poultice is one of theamazing home remedies for tendonitis we would like to introduce to you in this article. Talking about home remedies for tendonitis, you should not ignore apple cider vinegar. 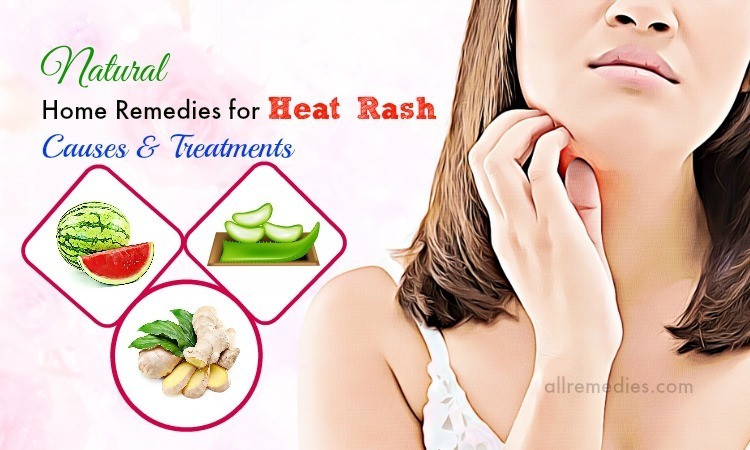 Apple cider vinegar can be applied as a hot or cold compression to treat inflammation and swelling. Apple cider vinegar contains anti-inflammatory properties. Regular application of apple cider vinegar can fasten the healing process for tendonitis and many external health problems. 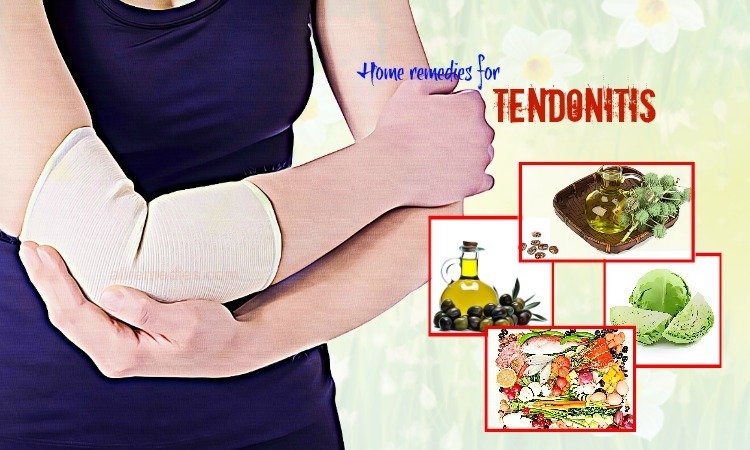 Trying home remedies for tendonitis in hand and foot, you should be patient if you want to get rid of the discomfort and pain of tendonitis completely. Using carbonated watercan reduce the acute pain of tendonitis in thefoot. It is a reason why we would like to introduce carbonated water in this article about home remedies for tendonitis in hand and foot. 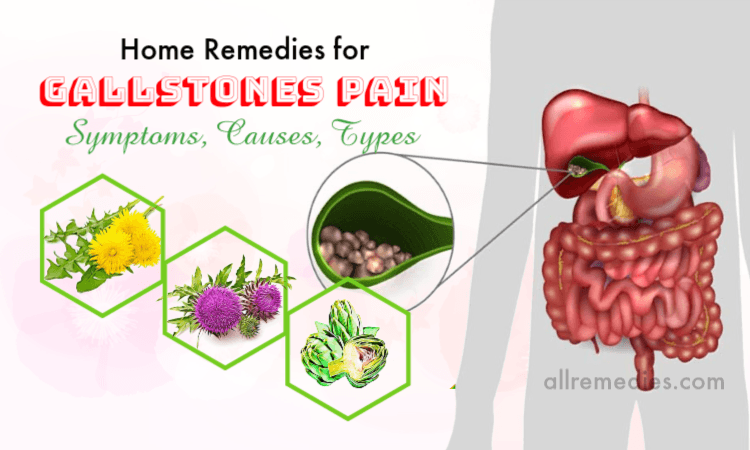 This remedy is effective in relieving inflammation and pain. It also gives you the refreshing sensation. Repeat it twice daily to get a satisfactory result. If you want to find the effective home remedies for tendonitis in hand and foot, you should not ignore sage . Sage is often used to treat many health problems including tendonitis because of its curative properties. Furthermore, thanks to its soothing effect, sage can reduce the inflammation and pain of tendonitis. Alternatively, you can make the sage tea to reduce the symptoms of tendonitis. Asparaguscontains diuretic properties ; therefore, asparagus is effective in removing the excess fluid from your system. By getting rid of excess fluid from your body, asparagus can give you a significant relief from swelling, inflammation, and pain. To use asparagus as one of thehome remedies for tendonitis in hand and foot, you should consume fresh asparagus regularly. Alternatively, you can eat two or three steamed asparaguses. 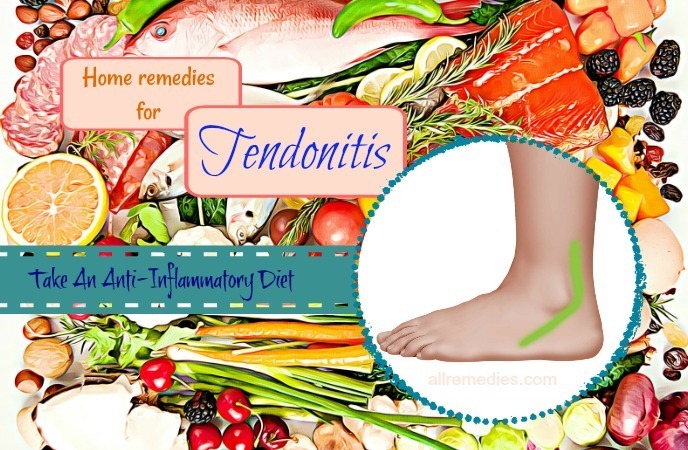 Along with asparagus, yogurt and fresh fish are also home remedies for tendonitis. Vitamin E is a natural antioxidant; therefore, vitamin E is effective in getting rid of free radicals and reducing thepain of tendonitis. In the article about home remedies for tendonitis, you should not ignore vitamin E. Regular vitamin E application can boost the circulatory function, relieve swelling and fasten the healing process. 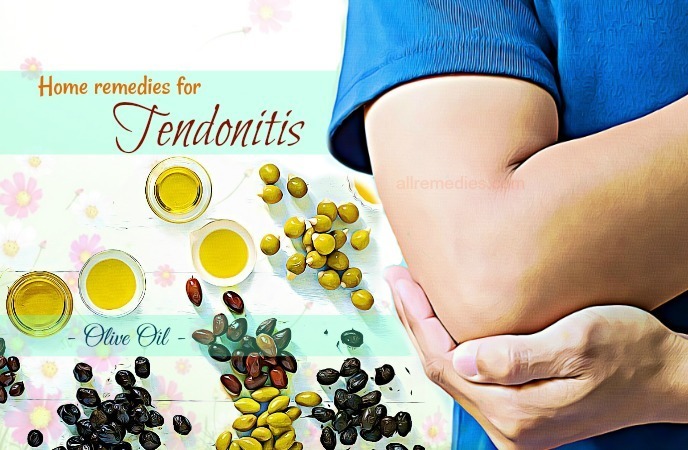 To treat tendonitis, you should massage the affected area with vitamin E oil three times daily to get a complete relief from the pain and discomfort. Alternatively, you can take vitamin E supplement after consulting your doctor carefully. Castor oil is effective in treating inflammation, soreness, and swelling of tendonitis. 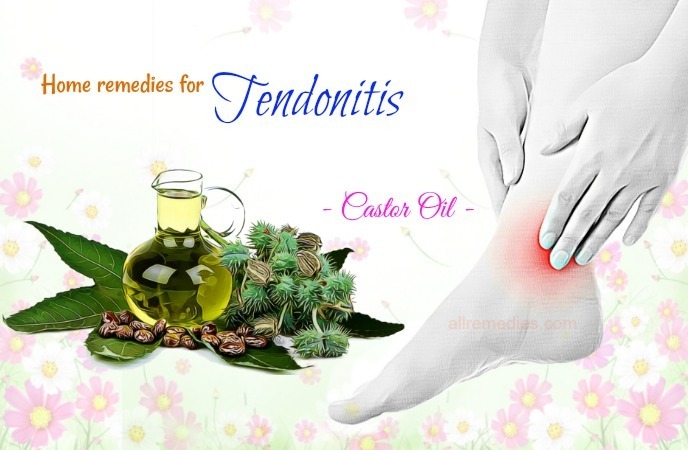 Therefore, castor oil is included in a list of home remedies for tendonitis in hand and foot. Ricinoleic acid in castor oil has the anti-inflammatory properties. 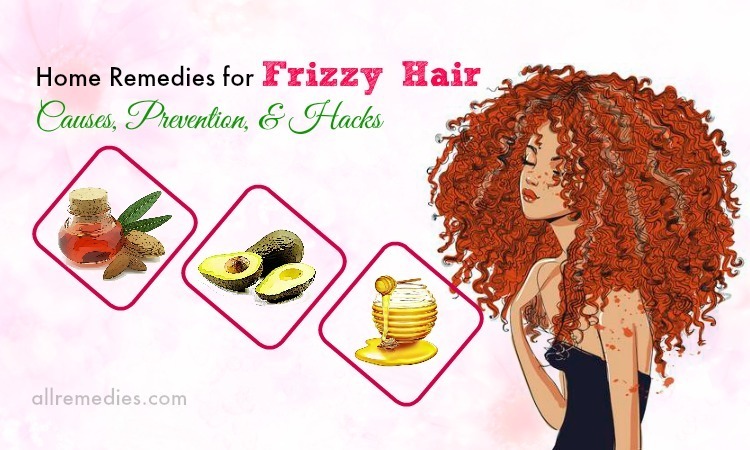 You just need to apply castor oil to the affected area and then massage it three times daily to get a satisfactory result. One of theamazing home remedies for tendonitis in hand and foot is turmeric. Curcumin present in turmeric has anti-inflammatory properties that can give you a significant relief from swelling and pain of tendonitis. 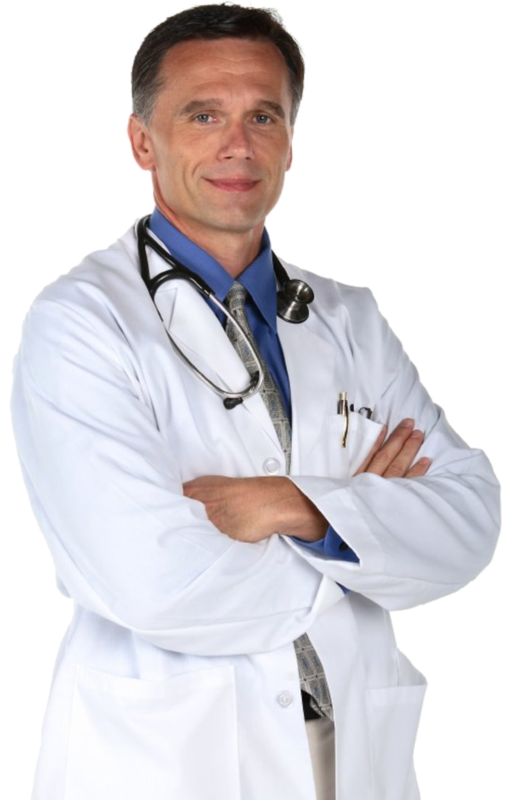 Alternatively, you can consume curcumin supplements but you should consult your doctor first. Ginger can treat inflammation and pain caused by tendonitis in foot and hand. Ginger possesses antioxidant and anti-inflammatory agents. Therefore, using ginger can help reduce inflammation, pain, and swelling. Ginger also boost the blood circulation to the affected foot and hand. You should drink two or three cups of ginger tea daily to get a satisfactory result. Alternatively, you can use the ginger oil to massage your affected area. Flour is one of theamazing home remedies for tendonitis in hand and foot we would like to introduce to you in this article. Flour is effective in reducing the pain and fasten the healing process. Repeat this treatment a couple times daily to get the best result. Broccoli is effective in dealing with swollen joints in a short time. Therefore, broccoli is one of theamazing home remedies for tendonitis we would like to introduce to you in this article. 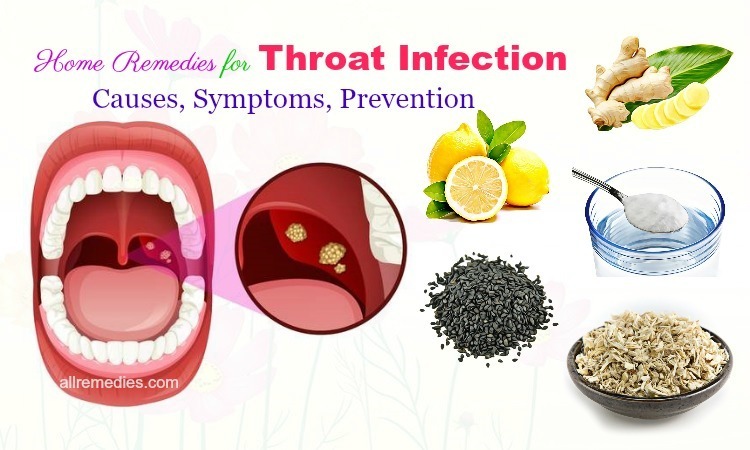 To get a satisfactory result, you should repeat this treatment twice a day. Asking for the home remedies for tendonitis in hand and foot, you should not ignore the combination of rosemary and alcohol. This combination can reduce inflammation and pain of tendonitis. Furthermore, rosemary contains cardiotonic, anti-rheumatic and antiseptic agents. This treatment should be repeated once or twice a day if you want to see the noticeable result. Aloe vera contains anti-inflammatory properties. Aloe vera is effective in relieving the swelling and pain of tendonitis. You can use aloe vera as one of theamazing home remedies for tendonitis in hand and foot. 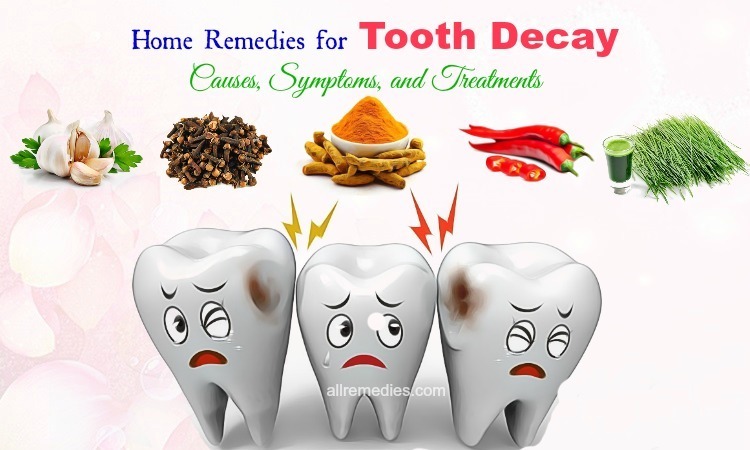 You should repeat this treatment once or twice a day to get a satisfactory result. To heal tendonitis, you should rest and take time off from exercise especially when you are an athlete or have the habit of exercise regularly. It is important for you to figure out which types of exercise may trigger the development of tendonitis to avoid them. The time your rest or take off from exercise depends on which area the tendonitis affect and how severe it is. You should get enough rest until the swelling and pain of tendonitis disappear completely. When you feel better and the symptoms of tendonitis improve, you can restart the exercise gradually. If you want to stay active, it is important for you to make sure that you avoid all heavy exercises and activities that make the symptoms of tendonitis get worse. This is the effective tip on how to treat tendonitis effectively we would like to introduce to you in this article about home remedies for tendonitis in hand and foot. All types of vegetables: Vegetables are rich in antioxidants that are effective in fighting against oxidative stress. Oxidative stress may trigger inflammation. Vegetables such as broccoli, kale, spinach, cruciferous and leafy vegetables are high-antioxidant foods. Furthermore, those vegetables are loaded with vitamin K, vitamin C, minerals that can fasten the healing process. High-quality proteins: Protein plays the important role in healing the tissue in your body. Protein deficiency may result in weakness and delay the recovery. If you suffer from tendonitis or any inflammatory condition, you should eat at least 5 ounces of high-quality protein per meal to get the fast recovery. High-quality proteins can be found in cage-free eggs, raw dairy, grass-fed beef, pumpkin seeds, spinach, and beef. Foods rich in magnesium and potassium: magnesium and potassium play the important role in muscle recovery. 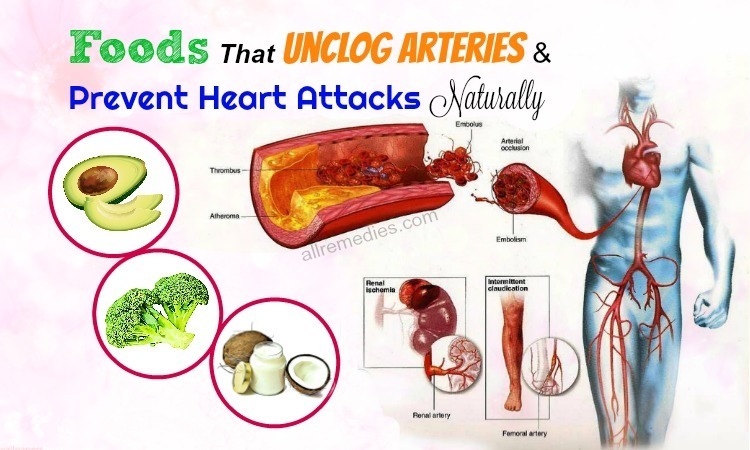 It boosts the healthy circulation and fastens the healing process. Potassium-rich foods include avocados, coconut water, bananas, and greens. These foods are also loaded with magnesium. Berries: Berries are loaded with vitamin C that is effective in rebuilding collagen and repairing the damaged tissue. Berries are also loaded with antioxidants that can prevent and treat free radical damage, a common cause of injuries. Other foods that are great sources of vitamin C are squash, citrus fruits, bell peppers, green veggies. Besides berries, pineapple is also the food as well as one of thehome remedies for tendonitis in hand and foot. Bone broth: Collagen present in bone broth can heal tendons, form tissue and fasten the healing process. Bone broth can heal not only the tendonitis but also strains, sprains, and ligament injuries. To prevent the tendonitis from getting worse, you should avoid inflammatory triggers such as caffeine, alcohol, salt, sodium, refined grains, sugar, fried foods, and hydrogenated oils. A brace or splint is extra support for the affected tendons. They can prevent the body part from moving excessively. Furthermore, wearing a bandage, brace or splint can reduce the swelling and fasten the healing of damaged tissues by isolating the inflamed tendons. In this article about home remedies for tendonitis in hand and foot, we would like to introduce this tip for you to know. Block energy pathways in the body may result in pain. Acupuncture  is the way of inserting some needles to unblock the energy pathways and reduce the pain. Acupuncture is one of thehome remedies for tendonitis in hand and foot we would like to introduce to you in this article. Acupuncture can release certain opioids, thus giving you a significant relief from the pain. If you want to use acupuncture for treating tendonitis, you should consult your doctor first. Massage is effective in enhancing blood circulation to the inflamed area and healing the tissue. It is a reason why massage is one of thehome remedies for tendonitis in hand and foot. Make sure that you find a professor to perform massage therapy. If your foot is affected and painful, you should elevate your affected foot above the heat. It is also one of theamazing home remedies for tendonitis we would like to introduce to you in this article. It helps reduce the pain and discomfort of tendonitis. When you sleep, you just need to place a pillow under your legs to elevate your feet. The elevation for your foot also helps reduce the risks of injuries. They are home remedies for tendonitis in hand and foot we would like to introduce to you in this article. Make sure that you consult your doctor carefully before trying any remedies. We hope that you can find this article useful and informative. Any questions you want to ask can be left in the comment section. We will answer as soon as we can. Thank you for reading.